WLV Gym is housed over two multi-million pound complexes. 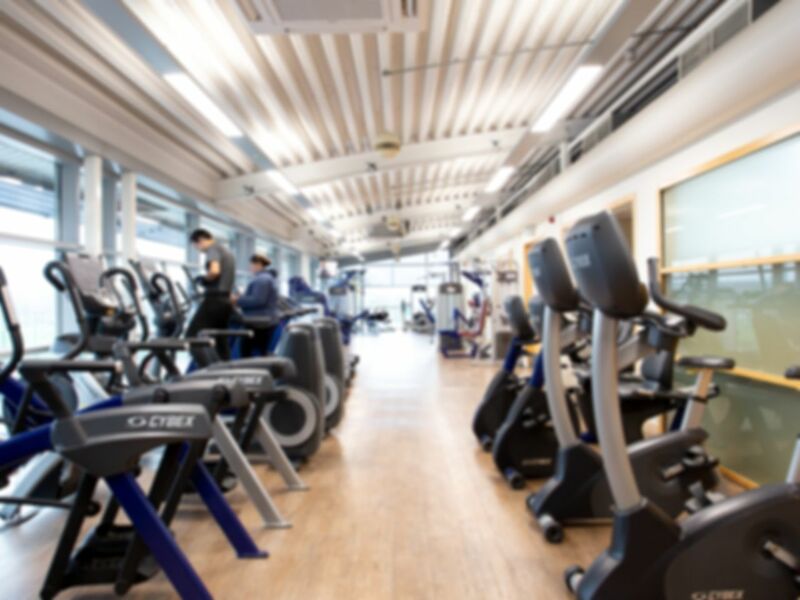 Walsall Campus offers a full range of equipment for all work out needs including cardio, free weights, olympic weights and a functional training area. The gym is a fantastic place to get fit, lose weight or tone up and with approachable friendly staff on hand you can't go wrong!